From our family to your’s, Merry Christmas & Happy New Years, be safe! 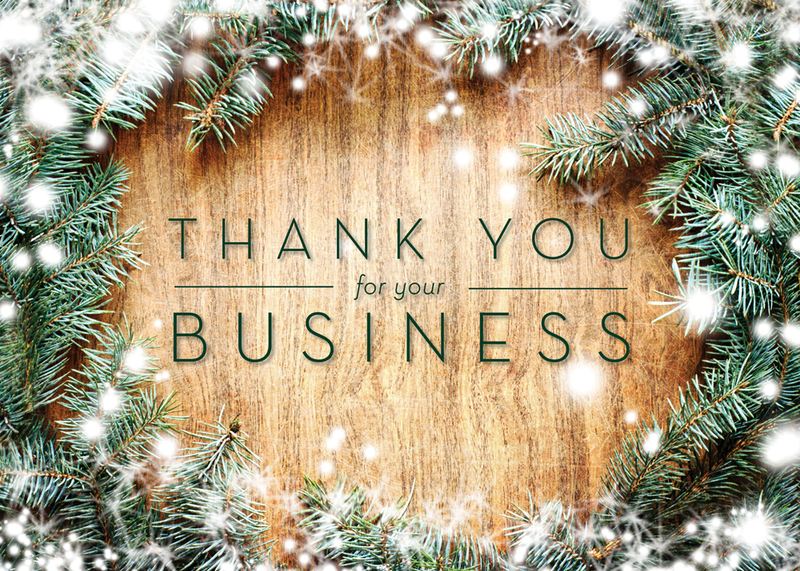 Thank you to all of our clients! You have made our 2018 a fantastic success and we look forward to continuing this wonderful relationship for years to come! It is tradition for us to take this time during the Christmas Holiday’s to take a little extra time off to spend with our loved ones.